BJ Barham isn’t here just to have a good time. The frontman of American Aquarium — the band’s name comes from a Wilco lyric — is the only constant in the North Carolina-based group. 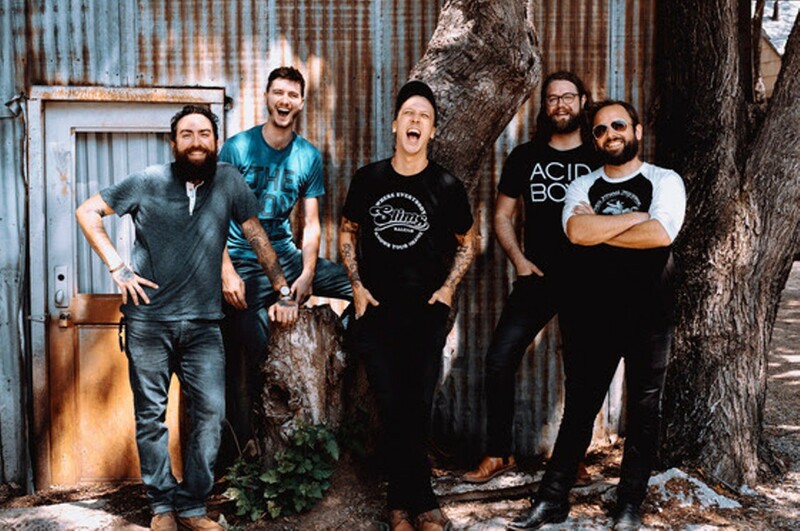 The most recent incarnation of American Aquarium fell apart last year when the other members couldn’t keep pace with Barham’s driving work ethic. Now backed with guys who can handle 250 nights a year on the road, and with the new Things Change album in tow, Barham is back to his barnstorming ways, singing songs with a decidedly progressive political perspective while still rooted in the small-town South.